I read this article and found it very interesting, thought it might be something for you. 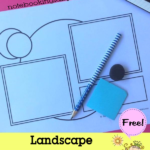 The article is called Landscape Notebooking Pages with Circles and is located at https://notebookingfairy.com/landscape-notebooking-pages-with-circles/. 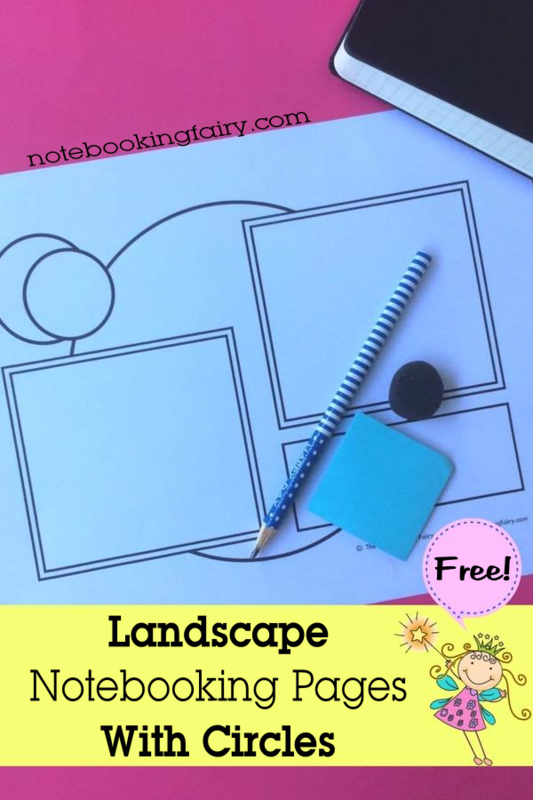 These notebooking pages were inspired by scrapbooking layouts. They have a modern, abstract feel to them and are in landscape orientation. As general purpose notebooking pages, they can be used for anything you desire. And the ones without lines could even revert back to portrait orientation very easily. Use the shapes for headings, tidbits, quotations, drawings, or images. I really like to try note booking with my pupils. These layouts look so good and I am eager to try. Thanks.